Incredible! 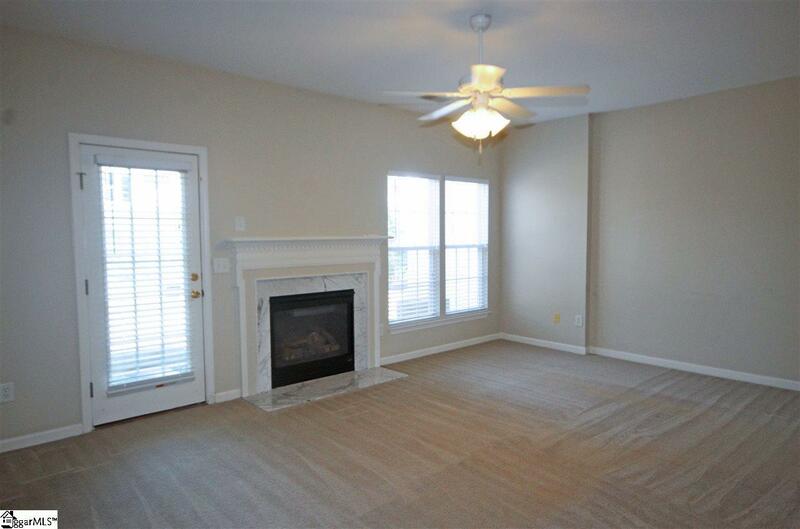 This 2 BR, 2 1/2 BA townhome has been well-cared-for and is ready for you!! 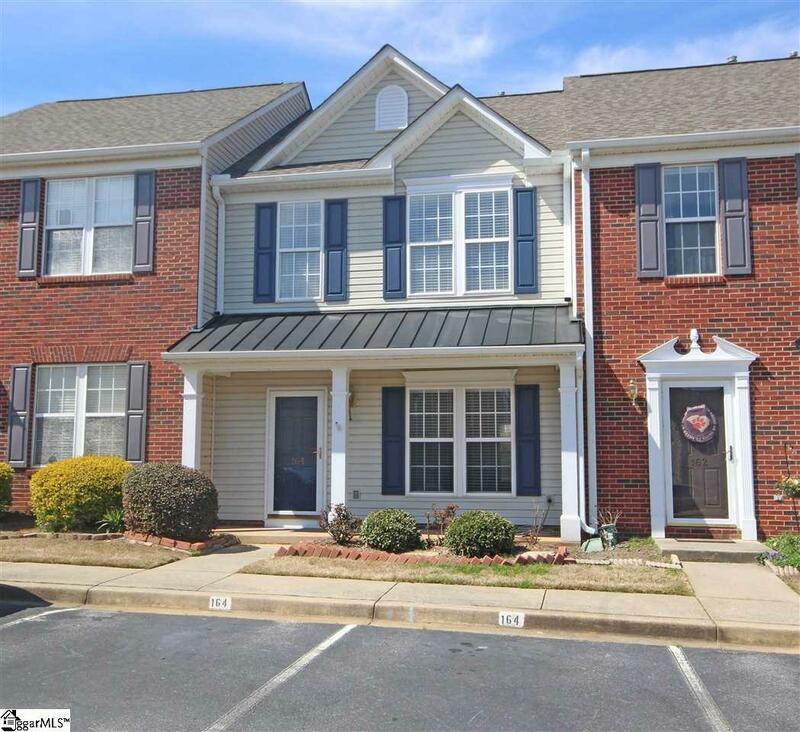 Conveniently located within walking distance to Riverside High! Flowing floorplan with gas log FP in Family Rm. The Kitchen is equipped with white cabinetry & gray countertops, smooth cook top range, stainless steel refrigerator, & microwave for your use! There is also a dedicated Breakfast Area that will accommodate a larger table. 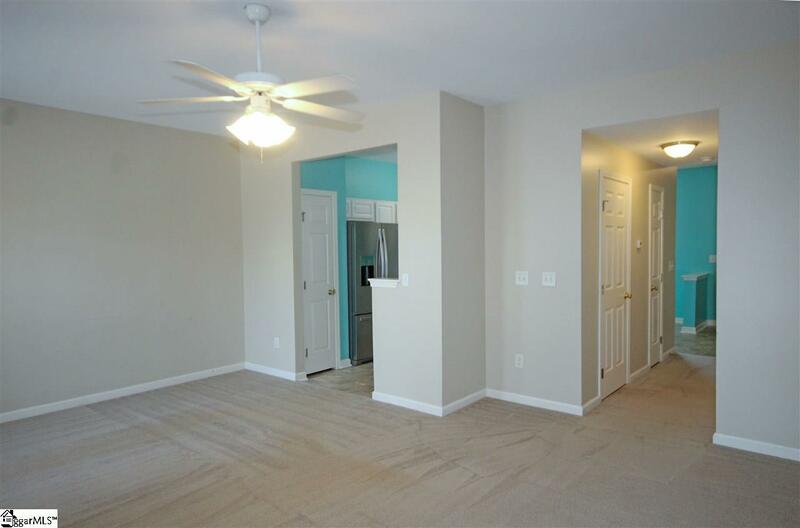 Downstairs you will also find the Laundry closet and convenient Half Bath. 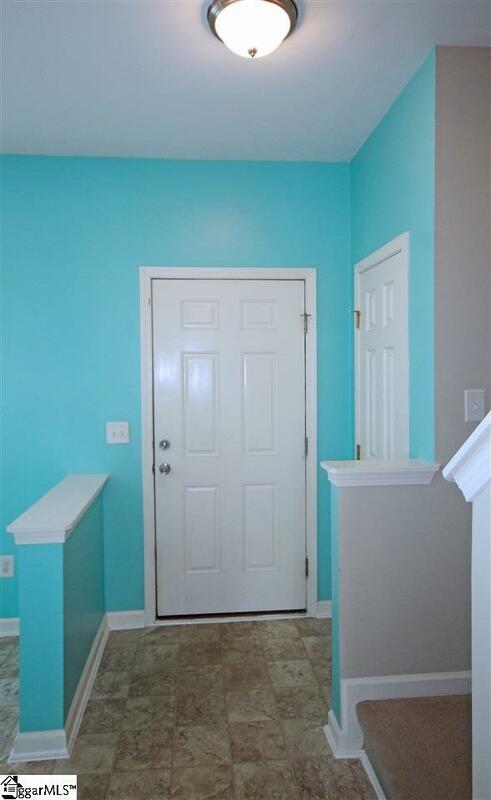 Both BRs are upstairs for added privacy! The large Master boasts its own Full Bath with double sinks and garden tub, as well as a walk-in closet. The second BR is also impressive with an oversized closet, and the Hall Bath has a tub/shower and vanity with mirrored sundries cabinet. Outside you will find a Patio and lockable storage! Two dedicated parking spaces. Neighborhood amenities include a pool, lawn maintenance, & trash service. Zoned for award-winning Woodland, Riverside, & Riverside schools. Sorry, no pets.